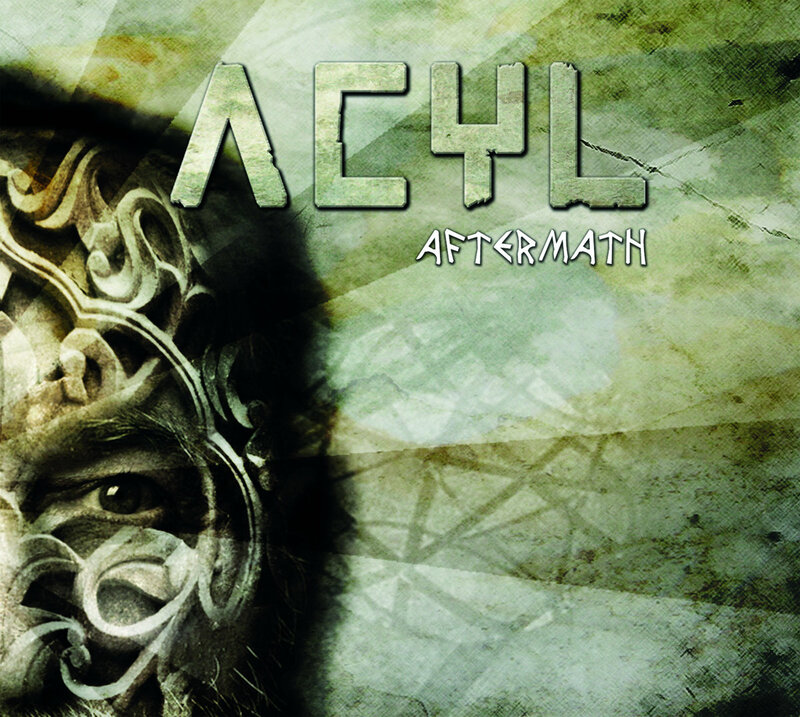 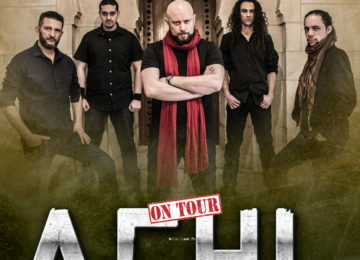 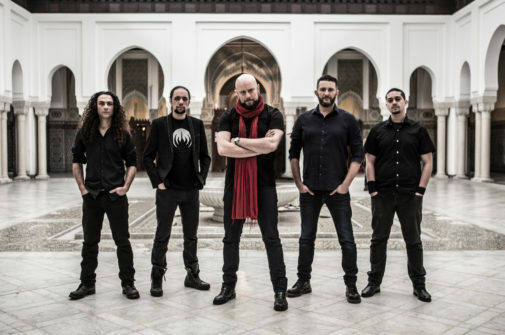 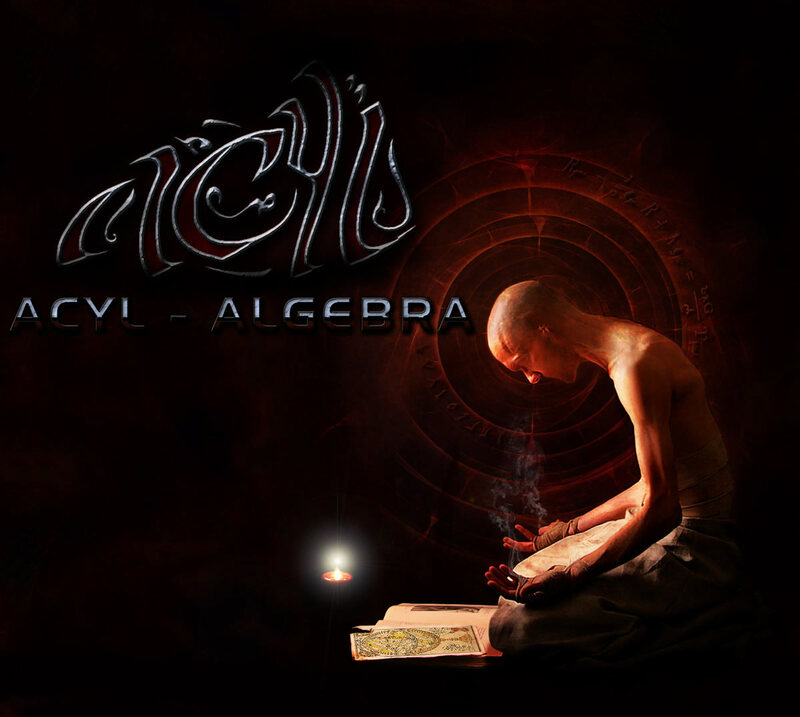 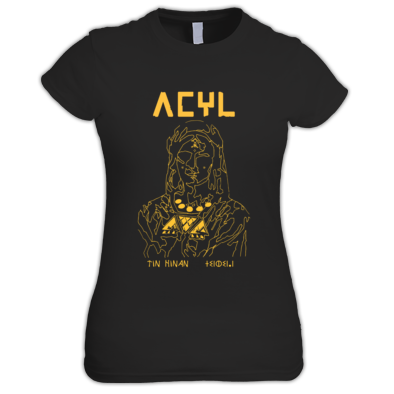 ACYL comes up with their 3rd release “Aftermath“, a fifty minutes modern and sharp Metal piece with a folk sounding core, showing the variety of the Algerian and North African musical culture by the use of several traditional instruments and tribal choirs. 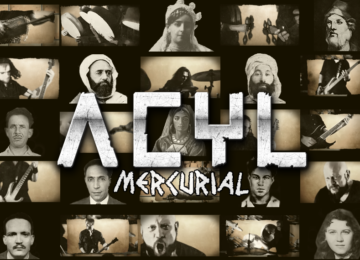 The whole album is a multi angled sounding and visual opus which goes through the history of ACYL’s home country from 9 historical characters perspectives, expressing their ideals, hopes, fears, certainties and doubts. 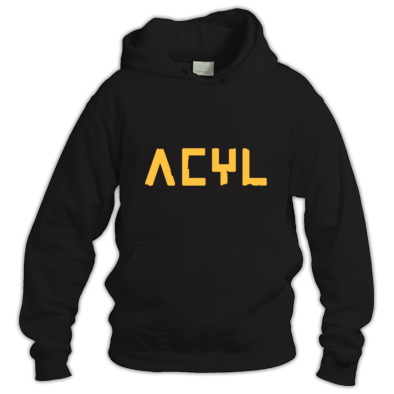 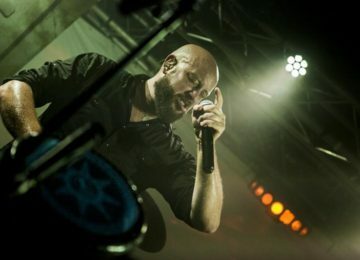 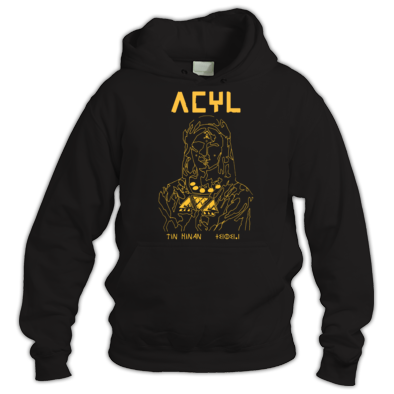 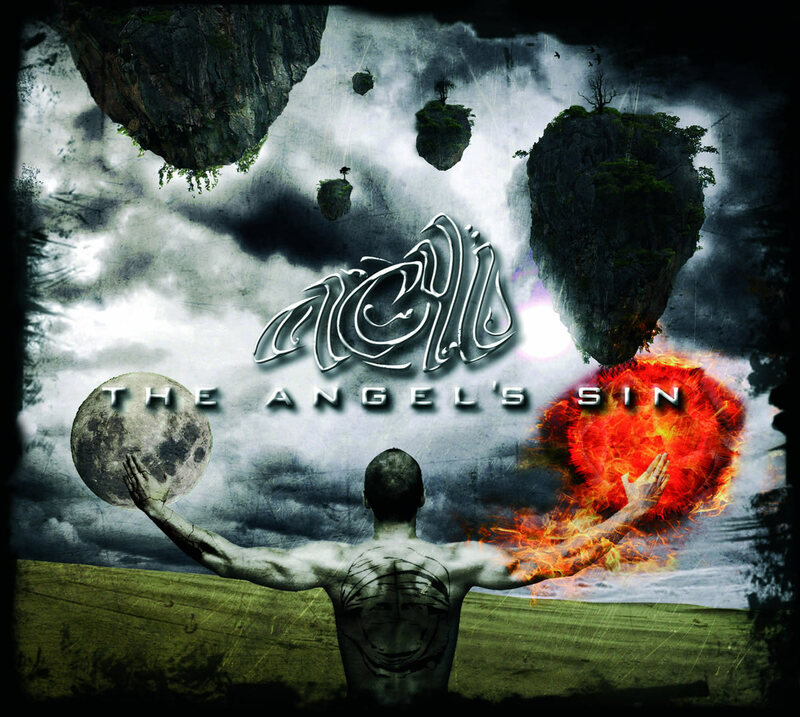 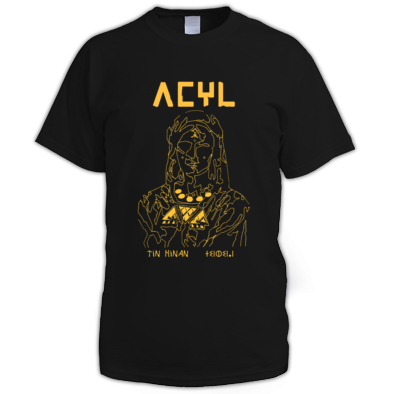 ACYL is now focusing on the writing process of their upcoming release to be released by the fall of 2019.